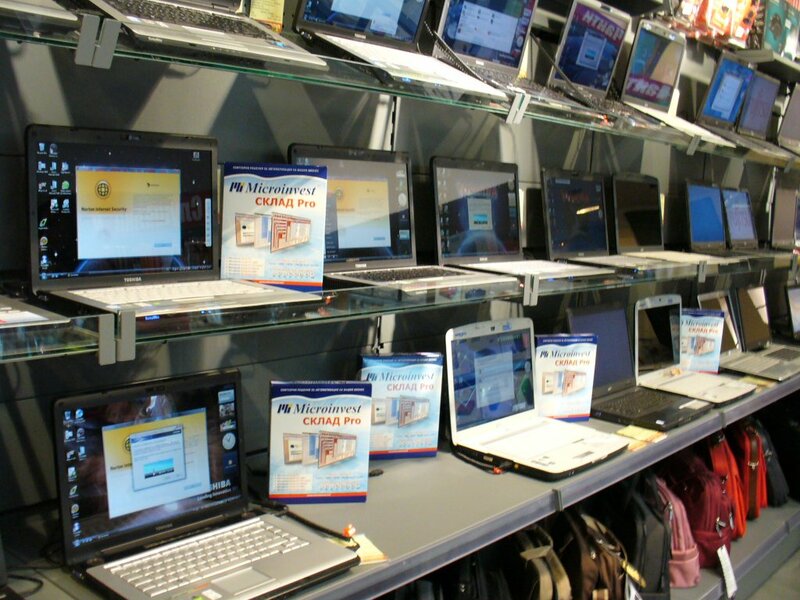 Officially since 07.07.2008 all of the “Multirama” stores in the country offer the software packages of Microinvest. The strong partnership between the two companies will guarantee the success of the new distribution channel. 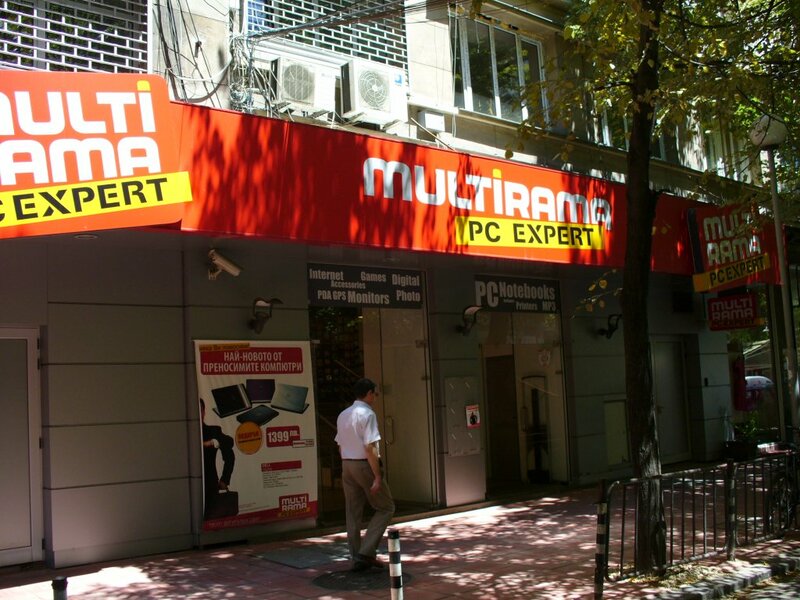 Each customer of “Multirama” can find the elegant package that includes Microinvest Warehouse Pro + MSDE + User Guide + Installation guide + Hardware license for just 99 EUR (excluding tax). 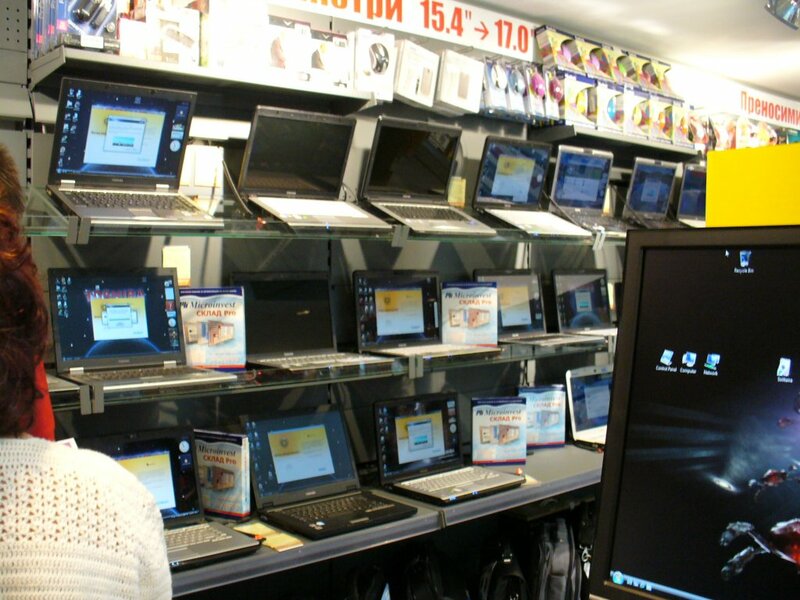 This way we are able to achieve affordability of our products and provide more flexibility to our customers when they select their software solution. 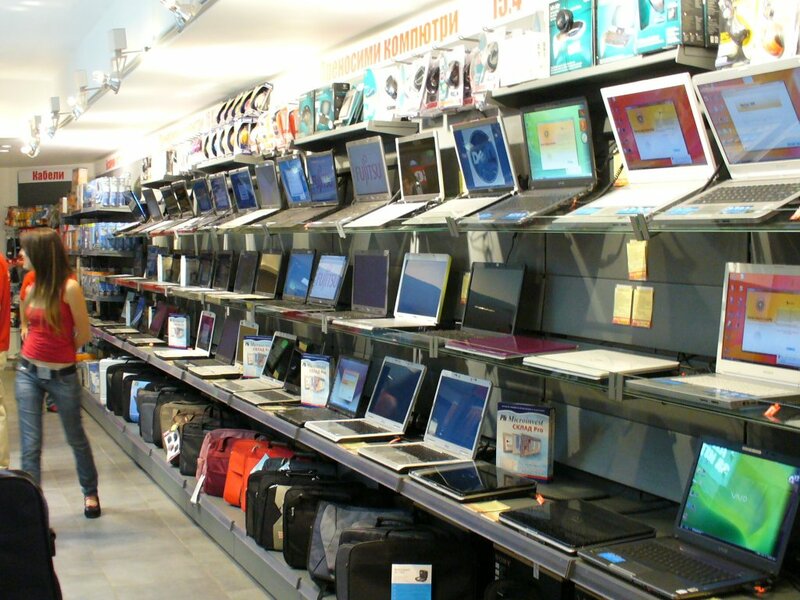 In each "Mutirama" store you can find a great variety of computer equipment suitable for automation of your store, restaurant or shop.